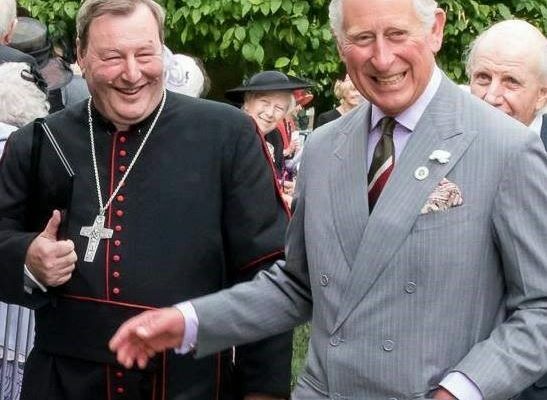 HM The Queen has graciously agreed to the Courtyard between the Tithe Barn and the Priory Centre at St Mary’s Priory, Abergavenny, being named – ‘The Prince of Wales Courtyard’. 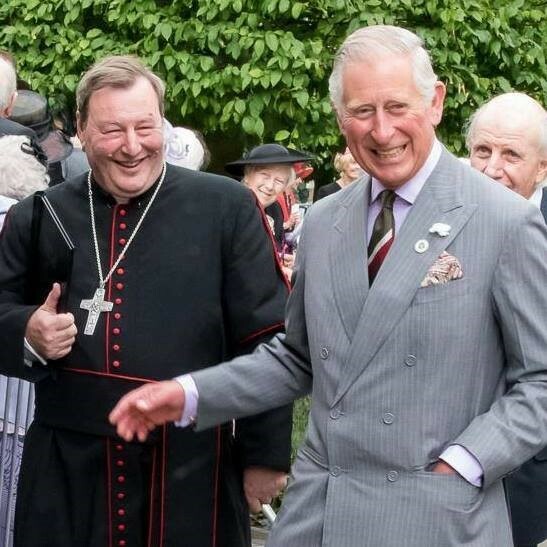 The Prince of Wales has a long association with the site, having been Patron of St Mary’s Priory Development Trust for nearly 18 years. His Royal Highness opened the newly built Priory Centre in 2000 and the re-furbished Tithe Barn in 2008. HRH last visited the Priory in July 2017 for the Dedication of the new Jesse Window. 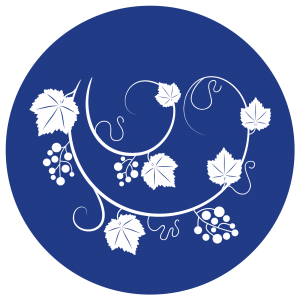 Permission to use the title ‘Royal’, names and titles of members of the Royal Family, and other protected Royal titles is a mark of Royal favour granted by the Sovereign, acting on the advice of her Ministers. This was posted on 6 December 2017.